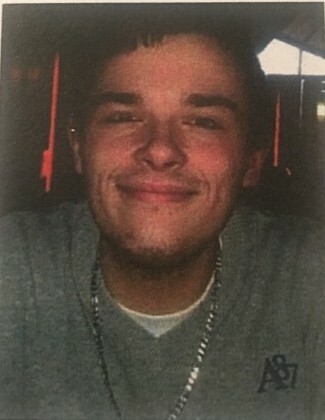 Obituary for Darren Allen Krause | Nelson Memorial Gardens, Inc.
Darren Allen Gustav Krause, 26, passed away on January 2, 2019 in Delray, Florida. Darren was a native of Fort Wayne, Indiana. Service is Tuesday, January 15, 2019 at Nelson Memorial Gardens, Inc. 1338 Eliza Street, from 5:00 P.M. to 7:00 P.M. Care entrusted to Nelson Memorial Gardens, Inc.